Let's start with the range of services we offer. If you're in Seacroft or Crossgates we'd be delighted to hear from you. In a sea of roofing firms, we're proud to say that our reputation, trading history and quality of work sets us apart. But it doesn't stop there. Our prices are both keen and competitive. Why not put us to the test? 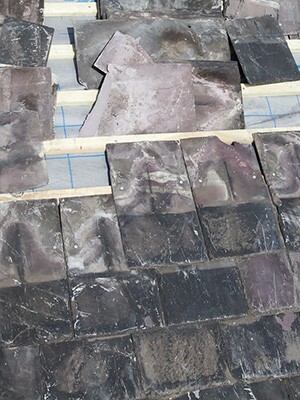 Job 1 is to visit you and assess the problems you may be having with your roof. After we've done this, we'll provide you with a full written quotation so you know where you stand. You'll find us more than affordable, we're sure. With us though, one thing that really makes a difference is the strength of our roofing guarantee, which comes as standard on every job we do. If you'd like a free roof survey and a competitive written quote (whatever the size of job) then get in touch with us now, but dialling 0113 370 9019.